There are some who call me … Tim. I'm a passionate, pragmatic UX leader who believes the best designs come from research, collaboration and iteration. I have been designing for the web and apps for more than 10 years now, and still love getting up every day to tackle the new challenges that emerge: evolving audiences, changing technologies or shifting business needs. I'm an interaction designer at heart and am comfortable presenting in the C-suite or wrangling production code through CI. At Goldstar, my work helps members enjoy live entertainment more often; previously it helped educate the public about the heathcare system, and created a forum that gave storytellers a voice they didn't know they had. Design leadership, UX/IA/IX design, prototyping, UI & visual design, a11y, user research & usability testing. (2018) Goldstar events. Boosted engagement with search & filters. UX design. (2017) Goldstar event page. 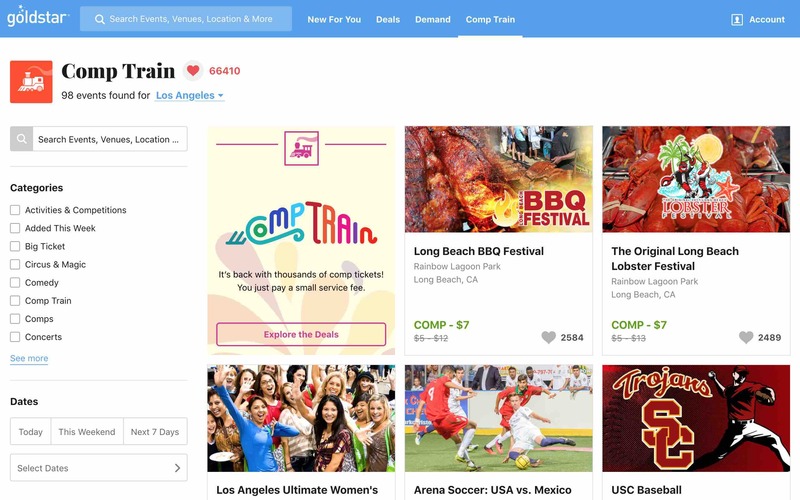 Redesigned to boost engagement and conversion. UX design. (2017) Goldstar checkout wireframe sketch. Redesigned checkout flow, improved conversion 15%, decreased errors 75%. UX design. 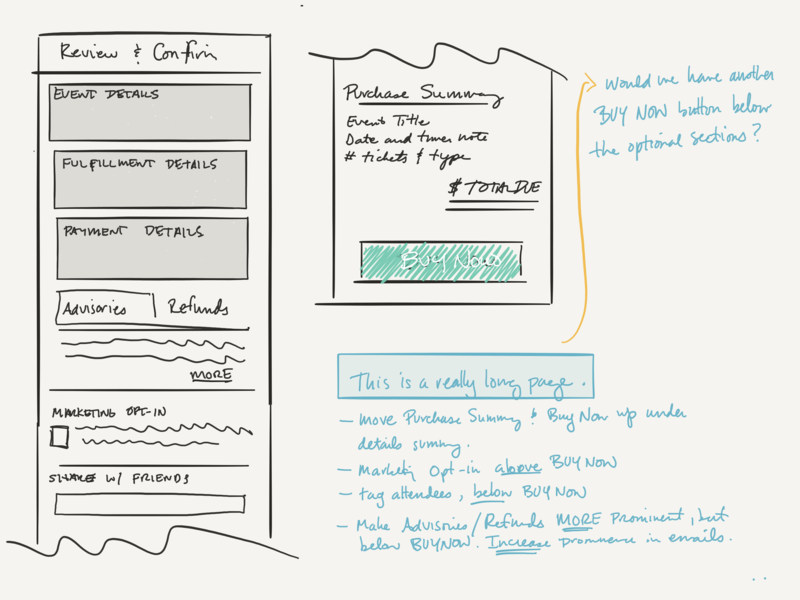 (2017) Goldstar iOS app wireframes. 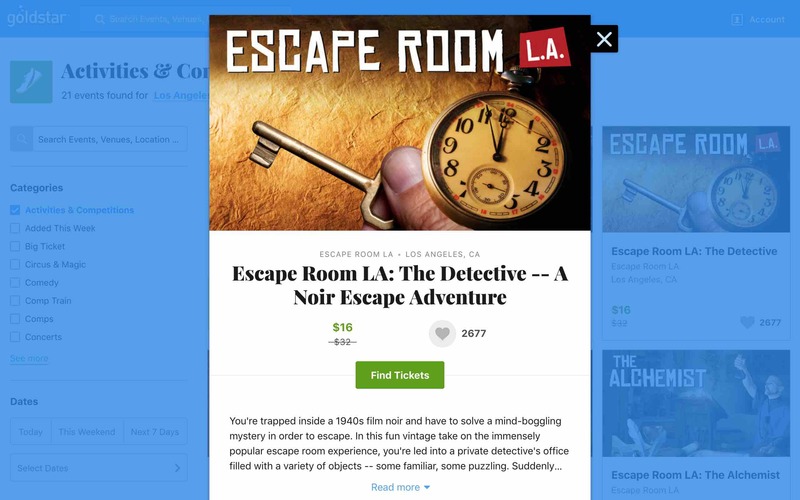 Redesigned app checkout flows. UX design. (2016) Goldstar member interviews. 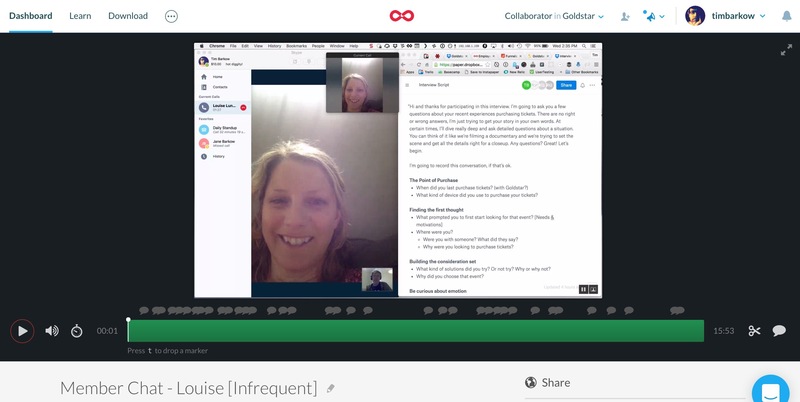 Script development, interviewing, insights generation, persona creation, empathy mapping. 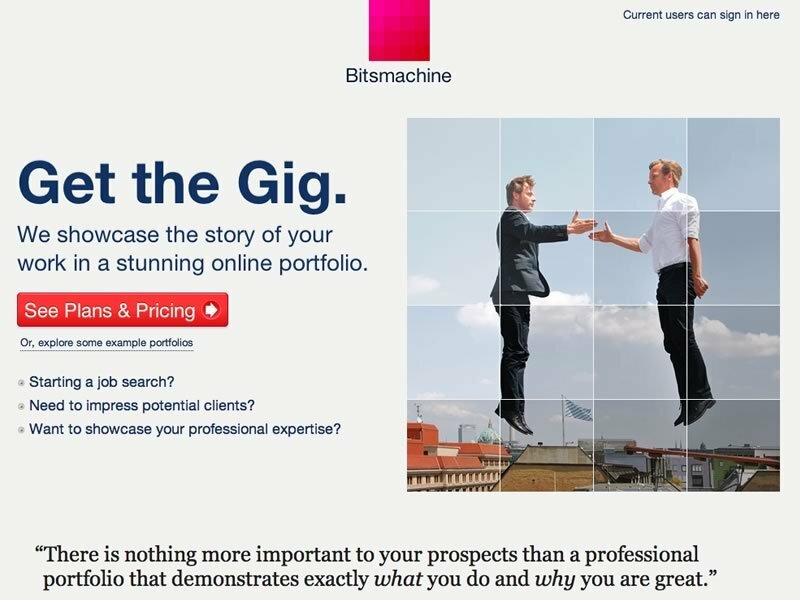 (2012) Bitsmachine portfolio homepage. Concept and design. 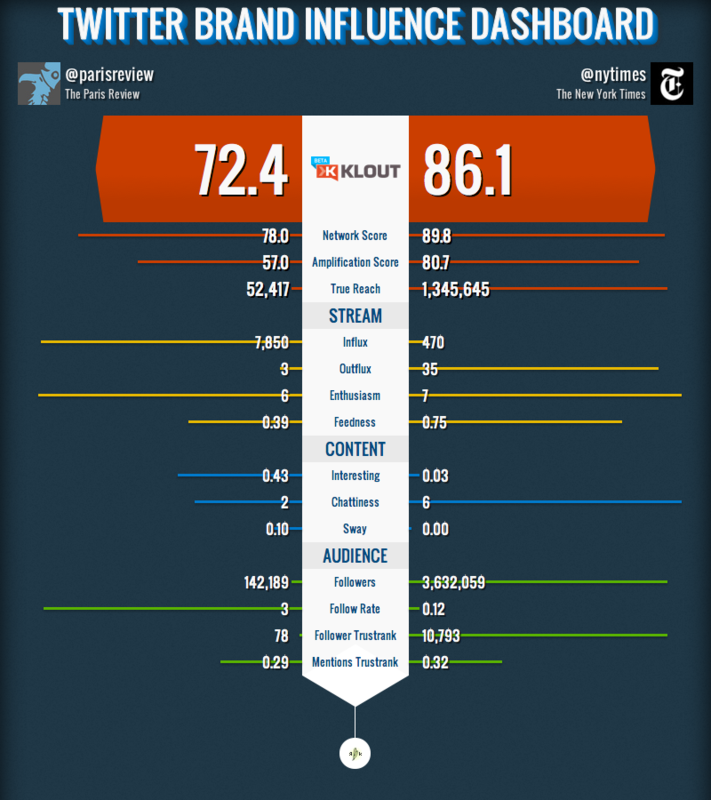 (2012) Brand Influence Twitter dashboard. CSS-only design. Concept, programming and design. 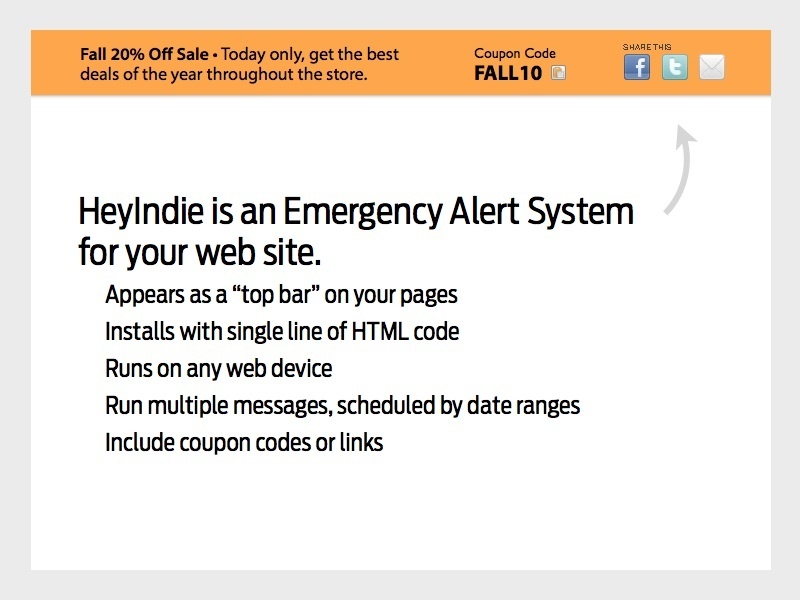 (2010) Heyindie, a social marketing tool. Concept and design. 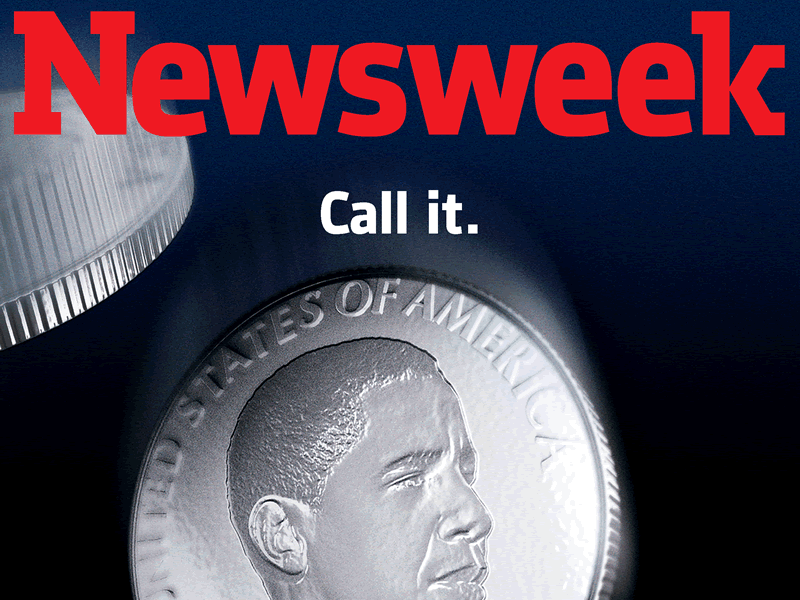 (2009) Newsweek magazine concept for magazine cover. Art direction. 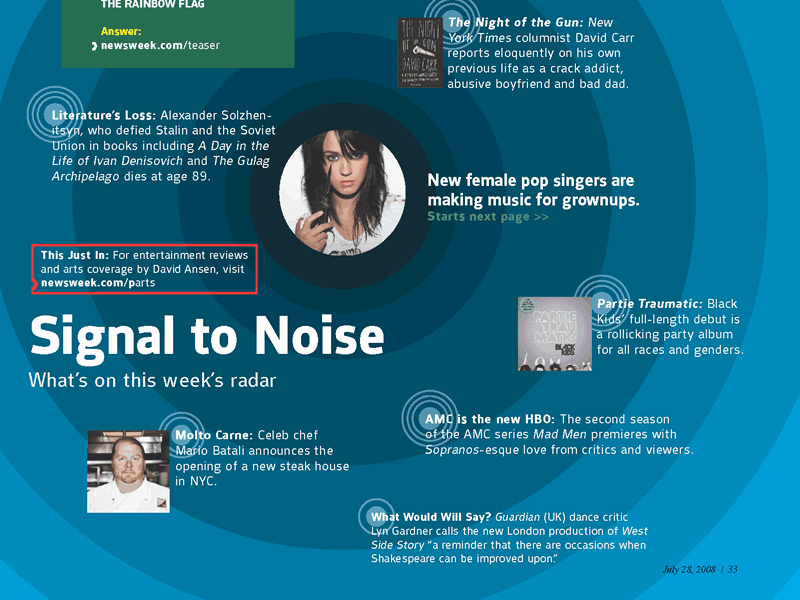 (2009) Newsweek magazine concept for music. Art direction. (2009) Newsweek: polls community web mockup. Concept and Design. (2006) Custom-built Webcomic navigator, built in Wordpress. 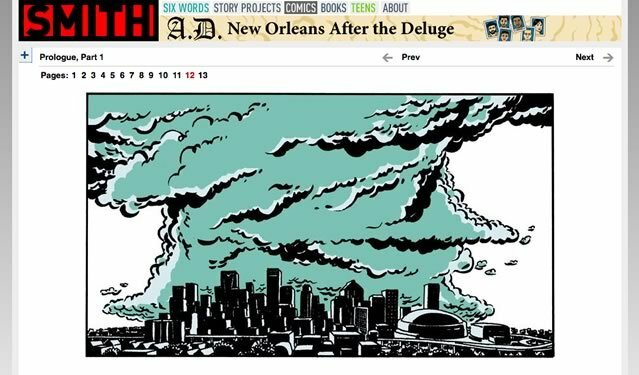 Showing the acclaimed webcomic A.D.: New Orleans After the Deluge. Concept, design and programming. Design is a team sport. This site built with Middleman, Sass, Haml, Google Fonts, and a whole lot of love.